THE CLASSIC. made in the USA. If the 877 is the iconic Red Wing boot, the 875 is a close second. Almost identical in look, it was built to address the work customer that preferred a shorter boot. 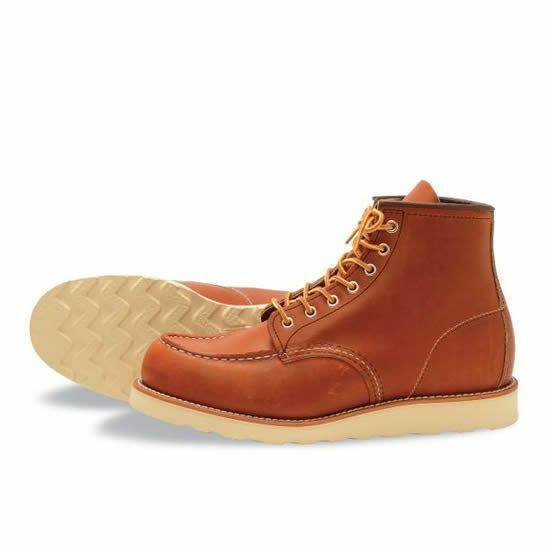 The 6” style is purpose-built with premium Red Wing Oro-iginal leather, Goodyear welt construction, a white Traction Tred sole and triple stitched quality. Last: 23 – The last is the form used to shape the interior of the shoe.